Grew up with Karsiyaka Izmir (Turkey) juniors. Made his debut with Karsiyaka Izmir during the 2003-04 season. Signed for the 2007-08 season by Besiktas JK Istanbul. Hplayed there also the 2008-09 championship. Signed for the 2009-10 season by Tofas Bursa. Signed for the 2010-11 season by Turk Telekom Ankara. Signed for the 2012-13 season by Olin Edirne. Signed for the 2014-15 season by Darussafaka Dogus Istanbul. 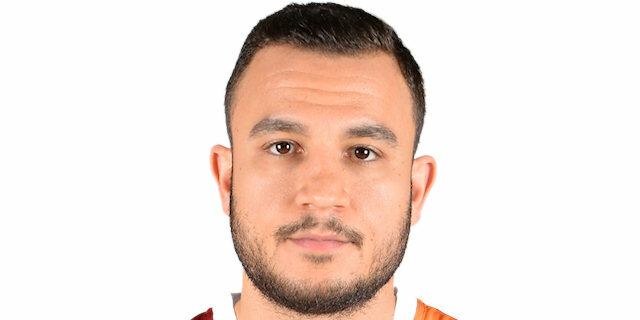 Signed for the 2017-18 season by Galatasaray Istanbul.